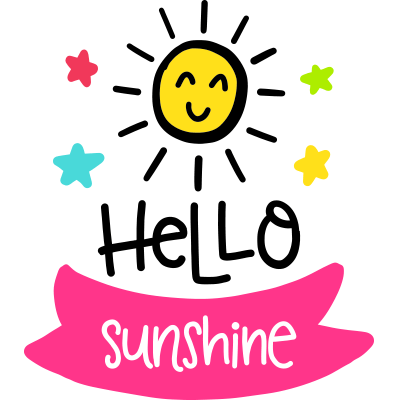 Elicit a sunny smile from a special someone when you send this bright sticker to them. 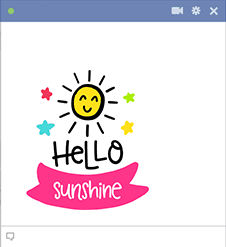 Facebook can always use more sunshine so don't be shy. You'll also find that we have multiple galleries filled with beautiful emojis for every occasion.